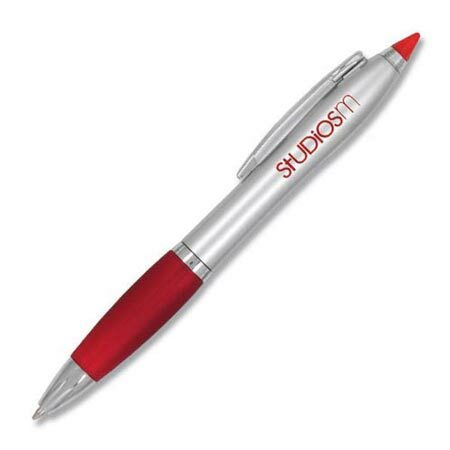 PlasticSilver Ballpoint Pens with Stylus Top personalized is sold in bulk. Lowest prices in America. Free artwork design and free proofs!